• Children with immunodeficiency diseases have increased rates of lymphoma, leukemia, and Hodgkin's disease. • Approximately 40 percent of patients with immuno-suppression caused by the human immunodeficiency virus (HIV) are likely to develop cancer. Common cancers include Kaposi's sarcoma, non-Hodgkin's lymphoma, cervical cancer, and Hodgkin's disease. • In organ transplant patients who receive immuno-suppressive drugs, the incidence of malignancies is increased about 3-fold. In some studies on kidney transplant patients, the incidence of cancer has been observed to be 7-fold higher than in the general population. Commonly, these malignancies include Kaposi's sarcoma, non-Hodgkin's lymphoma, sarcoma, and cancers of the skin, kidney, cervix, and liver. 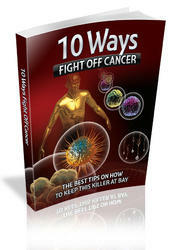 • Cancer risk increases with the duration of immuno-suppressive treatment. In a study of heart transplant patients, cancer incidence increased 3-fold after one year of immunosuppressive treatment and 26-fold after five years. In some patients, regression of Kaposi's sarcoma and lymphoma was observed after immunosuppressive therapy ceased. • Patients with autoimmune diseases treated with im-munosuppressive therapy show increased incidence of acute leukemia, lymphoma, liver cancer, bladder cancer, and skin cancer. Immunosuppressed patients appear to have a disproportionately high incidence of certain malignancies, such as skin cancers, Kaposi's sarcoma, lymphoma, and acute leukemia. Relatively few of the more common malignancies like breast and lung cancer are seen. This difference may be due to the longer latency period (15 to 20 years or more) of those tumors less apt to develop. Immunosuppressed patients may simply succumb to faster-developing tumors, or infections, before other slow-growing tumors can develop. 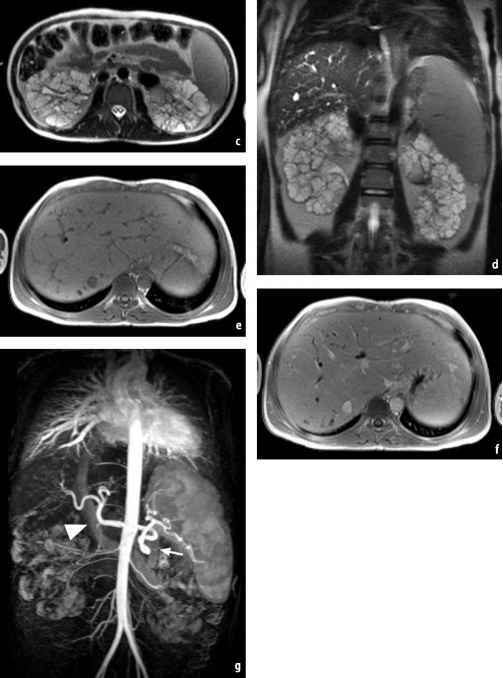 Tumors of viral origin are sometimes referred to as "opportunistic" tumors, in reference to the "opportunistic infections" of immunosuppressed individuals. For example, the short induction time of Kaposi's sarcoma and lymphoma in immunosuppressed patients may reflect a virally induced opportunistic tumor. In organ transplant patients, whose immune systems are purposefully suppressed by drugs to avoid organ rejection, Kaposi's sarcoma appears, on average, within 20 months of transplant, and lymphoma appears, on average, within 34 months. This is in contrast to the 10- to 20-year period during which most solid tumors develop. The immune system, then, may play a role in cancer prevention by destroying cancer cells soon after they arise or by destroying viruses that lead to cancer or both. It stands to reason that maintaining a healthy immune system will help prevent cancer.